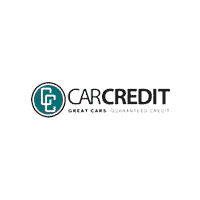 Safety is a top priority for Car Credit Tampa and our customers. 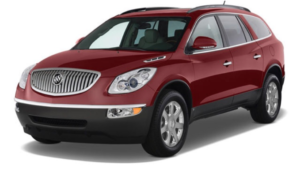 The used Enclave comes with anti-lock breaks and stability control. Seat belts- which are always your first line of defense when it comes to accidents, have pretensions. The Buick Enclave comes with front, side and overhead airbags. There is also a security system.